We are thinking about booking a hotel 500 m from the harbour in Puerto de la Cruz, Tenerife. But the problem is that the hotel doesn’t have parking and we will be going there by car. Would it be hard to find parking and preferable free parking. We don’t mind a 5 min walk or so. Can we park at the side of the road? Is it free to park at the side of the road? There is plenty of free parking, nearby Faro del Puerto de la Cruz which is close enough to the Harbour area. If your hotel is not close to that area it will be very hard to park in Puerto de la Cruz since is a touristic destination. Even though the parking is free you can usually find people trying to manage the parking by indicating people where to park and providing minor surveillance to the cars in return of some loose change. Tipping them is not mandatory and it is usually an annoyance for the locals. A piece of advice. 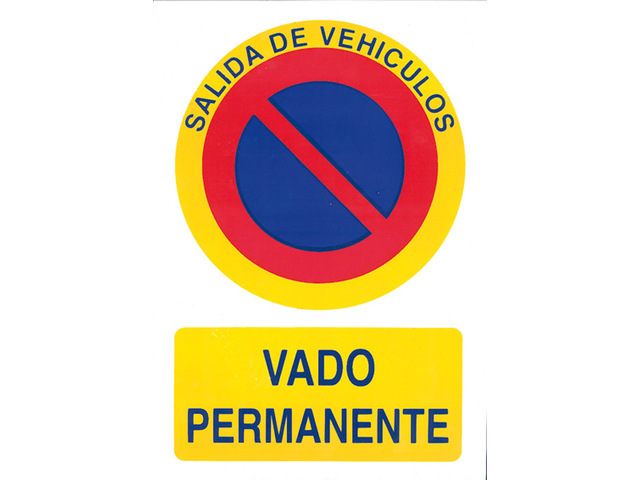 When parking on touristic places do not leave valuable items at sight. Update: You can park at the side of the road as long as there is no yellow line and there is no traffic sign that forbits it. Beware with parking where this sign is on the parking gate. Not the answer you're looking for? Browse other questions tagged automobiles canary-islands or ask your own question. Is there free parking in Springdale, UT, USA?